Packed with quick recipes that you will actually want to eat! All of the work is done for you...save that brain power for world changing things, you goal getter! 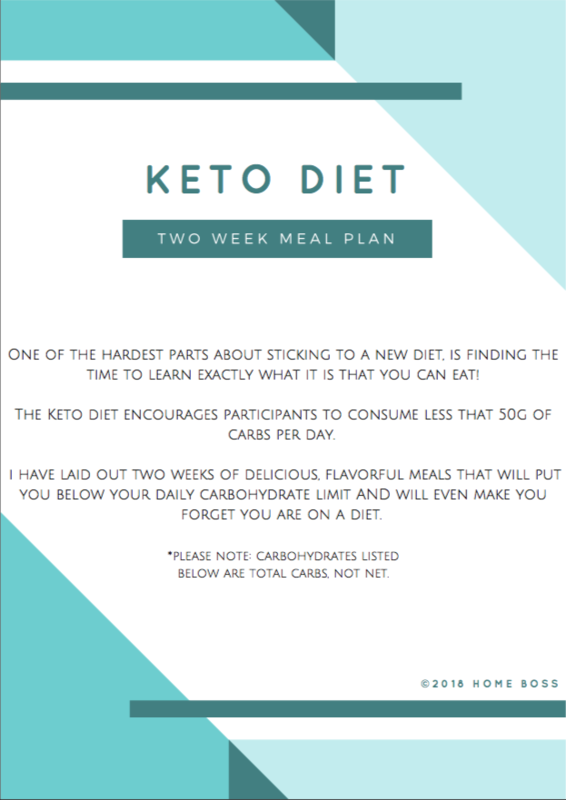 I will send you the meal plan right away...plus other goodies, because I have quite a few! Success! The meal plan is hurling towards your inbox at warp speed! © Copyright 2019 Home Boss. All rights reserved.